This is the second article of a two-part series on the excellent five-year peaks of overlooked Hall of Fame candidate, Bobby Grich. 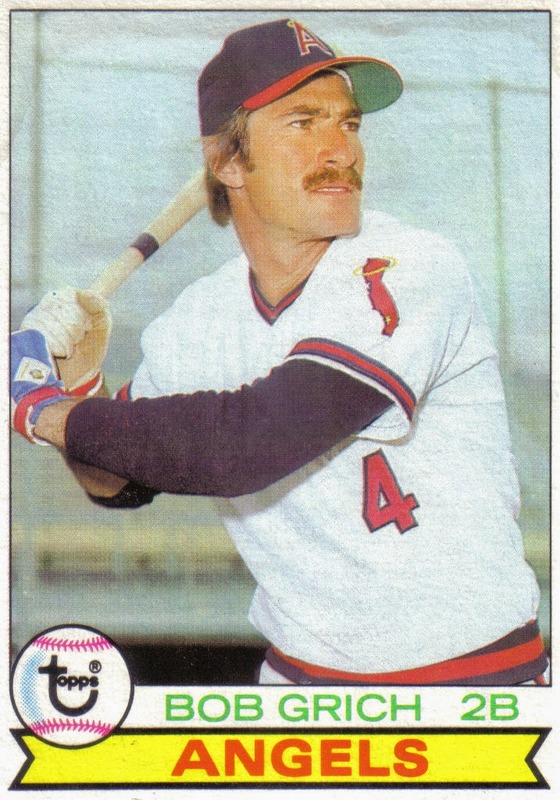 Part one covered Grich's 1972 to 1976 peak during which time he emerged as not only one of the most dominant second basemen in baseball but also one of the game's finest all-around players. Part two examines the second five-year peak of Grich's career, from 1979 to 1983, in which he overcame a disastrous back injury and reestablished himself among the sport's elite. 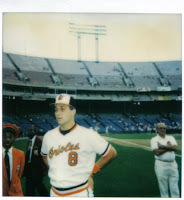 Following a strong 1976 season where he won his fourth consecutive Gold Glove Award at second base, Bobby Grich played out his contract with the Baltimore Orioles and became part of baseball's first free agent class. Baltimore was not interested in paying the large salary Grich would command on the open market. Grich, who had lived most of his childhood in Long Beach, spurned more lucrative offers and signed a 5-year, $1.58 million contract to play for the California Angels, the team he rooted for growing up. In an effort to put six consecutive losing seasons behind them the Angels also signed two other high-profile free agents, outfielders Don Baylor and Joe Rudi, in addition to Grich. The Angels acquired Grich with the intention of playing him at shortstop, a position he frequently played in the minors and also while first breaking into the majors with Baltimore. Unfortunately, just a couple of weeks prior to the start of Spring Training, Grich injured his back carrying an air conditioning unit up a stairway. 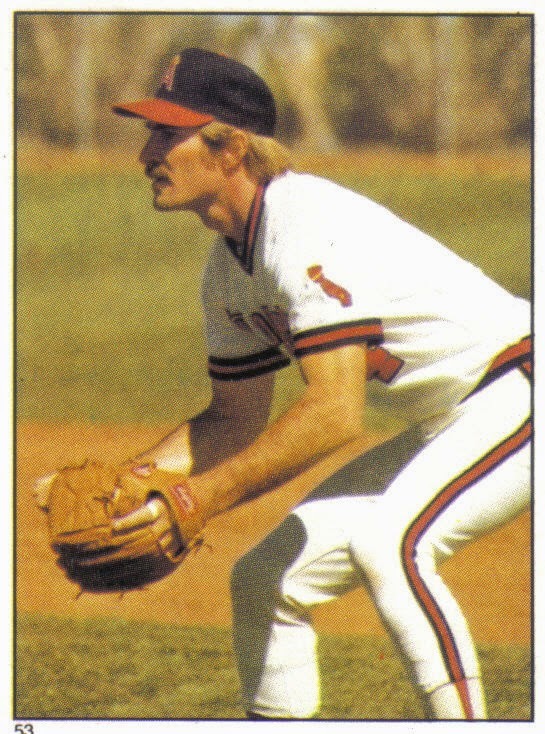 Grich spent three weeks in traction during Spring Training but, eager to live up to his new contract, returned to action for the start of the 1977 season. Despite still feeling discomfort on a daily basis, Grich continued to play. Finally, after hitting a walk-off home run against the Toronto Blue Jays on June 8, Grich was alarmed that he even felt pain while rounding the bases after the game-winning drive and decided to undergo season-ending back surgery. 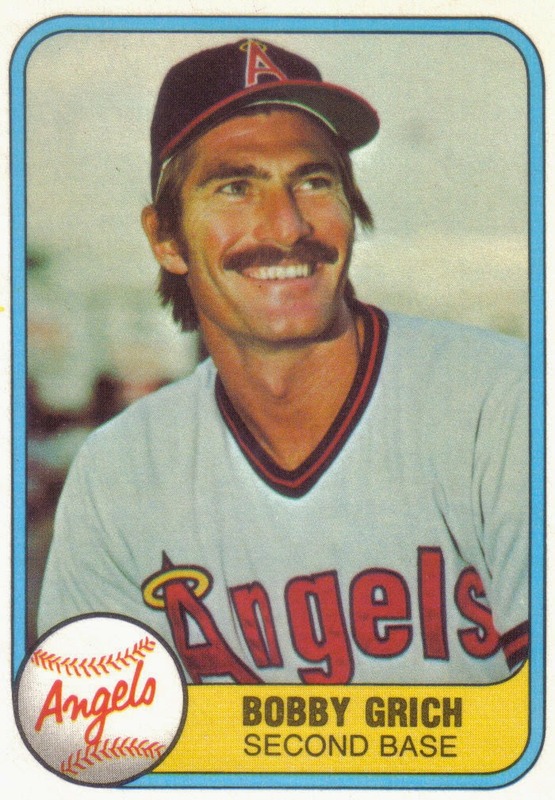 In spite of near constant back pain, up until that point, Grich had started all 52 of the Angels' games, taking the field at the demanding position of shortstop each time, and only missed six innings all season long. Grich generally was a .260s hitter during his time with Baltimore, but his batting average was sitting at an uncharacteristically low .243 when his season ended prematurely. However, with 7 home runs in just 52 games and a .369 OBP, Grich's moderate power and plate patience were on display. Grich's .983 fielding percentage was well-above the .963 league average for shortstops but his range factor--no doubt affected by his back injury--was below the league norm. Based on fielding runs, Grich's defense rated just a tick below the league average in comparison to other shortstops. Shortly after Grich went on the disabled list, the Angels were dealt another cruel blow when one of their other marquee free agent signings, Joe Rudi was also lost for the season. California struggled to a 74-88 record and finished the season a disappointing fifth in the AL West. Grich returned in time for the start of the 1978 season. Coming off back surgery, Grich was moved back to his customary position of second base. Despite still feeling linger effects from his back injury, Grich managed to play in 144 games. Grich's struggles at the plate continued, hitting a lackluster .251, though his sharp batting eye kept his OBP at a healthy .357. More troubling for Grich was that his back injury appeared to zap much of his power as he hit only 6 home runs and slugged just .329--by far, career lows for him over a full season. Nevertheless, Grich was able to provide good defense at the keystone and his offense, while disappointing for him, was above average in comparison to other second basemen. In fact, based on Wins Above Replacement, Grich actually was the Angels' best overall player, finishing with a team high 3.4 WAR. The Angels stayed in the AL West Division race all season long, ultimately finishing tied for second place with the Texas Rangers with an 87-75 record, five games behind the Kansas City Royals. 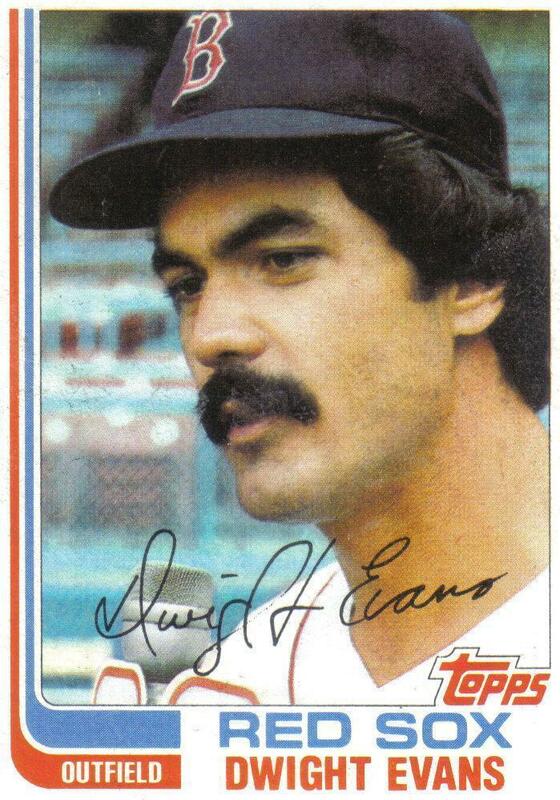 Going into the 1979 season, the 30-year old Grich's career appeared to be in decline. While he was still one of the better second basemen in the league, it looked as if there would be little chance Grich would play at the same level he had during his peak seasons with Baltimore and be able to live up to his expensive, five-year contract. In an effort to combat his decline, Grich--already one of the more physically fit players in the league--upped his weight-lifting and workout regimen during the offseason. The combination of Grich's increased conditioning and being another year removed from his back injury resulted in one of the best offensive seasons ever for a second baseman. Grich finished the 1979 season with 30 home runs, 101 RBIs, a .294 batting average, .365 OBP, and 145 OPS+. With his 30 longballs, Grich joined Rogers Hornsby, Joe Gordon, and Dave Johnson as the only regular second basemen to hit that many home runs in a season. Though surprising, Grich's power surge was not completely unfathomable since he had hit as many as 19 home runs for the Orioles in 1974 and went deep 32 times for Baltimore's Triple-A affiliate, Rochester in 1971. Grich's magnificent 1979 campaign helped California win their first AL West Division title. Coincidentally, the Angels faced Grich's old team, the Orioles, in the ALCS. While California went 88-74 and won their Division by a three game margin over the Royals; Baltimore finished with a dominant 102-57 record and cruised to the AL East title, finishing eight games ahead of the Milwaukee Brewers. Baltimore beat California, three games to one, to advance to the World Series where they were upset by NL champion Pittsburgh Pirates in seven games. Grich batted just .154 against the Orioles in the ALCS. Despite his amazing season, Grich placed just 8th in the AL MVP vote. Instead voters bestowed most of the credit for the Angels' Division title on Grich's teammate, Don Baylor, who won the MVP Award, collecting 20 of 28 first place votes. Most of the reason Baylor drew more support than Grich was due to his league leading 36 home runs and 139 RBIs, all of which came from the clean-up spot in California's potent batting order. While Baylor's advantage over Grich in RBIs was largely a byproduct of hitting clean-up, their totals for batting average, OBP, slugging percentage, and OPS were a near mirror of each other. Though their hitting totals were comparable, defense was another story. While Grich did not have a Gold Glove-caliber season, he still ranked right at the major league average defensively among second baseman. By contrast, Baylor started 65 games as designated hitter and was a staggering 15 runs below average in only 97 games on defense, most of which came at left field--arguably the easiest defensive position on the diamond. Both were recognized by the press for their competitiveness, but while Grich was seen as a gritty player who hated to lose, Baylor was viewed as the leader of the clubhouse which may have also played a role in collecting support. MVP voters valued Baylor's impressive RBI totals and clubhouse leadership over Grich's solid all-around game which featured equivalent batting statistics with stronger defense at a much more demanding position. Wins Above Replacement was still several years away from being devised but judging Grich's and Baylor's 1979 seasons based upon this metric, Grich's campaign is worth 5.9 WAR in comparison to Baylor's 3.7 mark. Grich's 5.9 WAR not only led his Angels teammates but also ranked seventh highest among AL position players. Grich's phenomenal campaign marked the first season of an excellent five-year stretch, from 1979 to 1983, in which he reestablished himself as one of the best players in the game. After their Division-winning 1979 season, California collapsed to a 65-95 record in 1980 and finished 6th in the AL West. Blame for the team's slump could not be placed on Grich who, once again, led the club with a 4.1 WAR. While he did not post the eye-popping hitting totals he had in the season before, Grich still swung a potent bat for second baseman, hitting 14 home runs with a .271 batting average and .377 OBP. In addition, Grich had his finest defensive season since returning to the keystone, collecting five fielding runs. 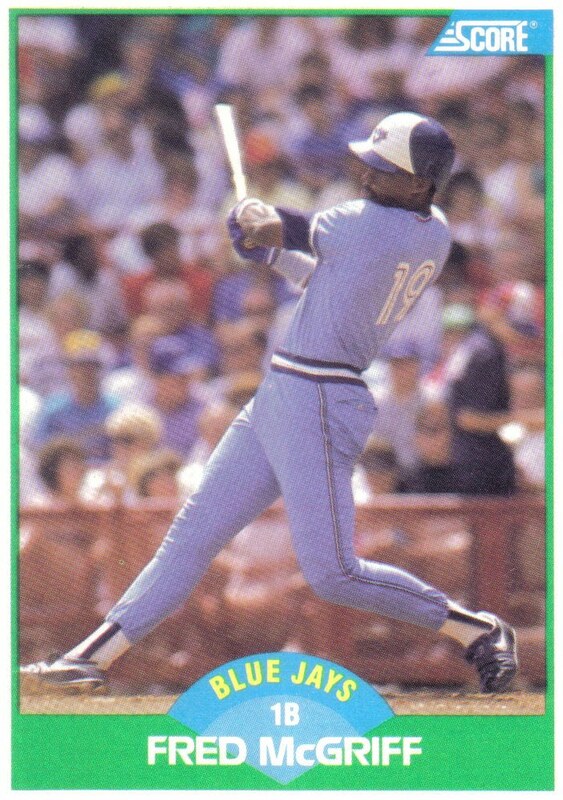 However, because Grich temporarily moved to shortstop and spent a few seasons slowed by a back injury, Gold Glove Award voters had started recognizing Frank White of the Royals as the AL's top defensive second baseman, honoring him for the fourth straight year in 1980. Unlike the defensively sound Orioles teams Grich had played for in prior years, the Angels were one of baseball's least defensively adept teams. After winning four consecutive Gold Gloves manning Baltimore's keystone alongside defensive wizard Mark Belanger at shortstop, Grich had spent his last three seasons turning double plays with the forgettable Dave Chalk and Jim Anderson and aging former All-Stars Freddie Patek and Bert Campaneris--each of whom rated below average defensively based on fielding runs. For the 1981 season the Angels improved the middle of their infield by acquiring shortstop Rick Burleson from the Boston Red Sox in a five-player deal. California committed to Burleson by signing the shortstop to a lucrative, six-year contract. Burleson, the winner of the 1979 Gold Glove, gave Grich by far the best defensive player to turn the double play with since his days with Belanger in Baltimore. Grich and Burleson each had sound defensive campaigns in 1981, both finishing in the top three in the AL for assists, double plays turned, and range factor at their respective positions. Despite their stout defense, neither Grich nor Burleson won the Gold Glove as voters yet again recognized Frank White as the best defensive second baseman while selecting Alan Trammell, the 1980 Gold Glove winner, as the top fielding shortstop. Unfortunately, 1981 was the only year Grich and Burleson played a full season together at second and short as Burleson would be sidelined by a variety of injuries over the course of his six-year contract. As good as his defense was, once again, Grich provided more value on offense. Fifty-five games into the season, Grich was in the process of putting together another strong season, batting .275 with 6 home runs, 24 RBIs, and a .385 OBP when he suffered a broken left hand after being hit by a pitch from Orioles reliever Steve Luebber. In a fortunate twist, Grich's injury coincided perfectly with the player's strike, which lasted nearly two months--enabling Grich to only miss five games and return to action when play resumed. Due to the strike, the season was split into two halves with a Division winner crowned based on which teams were leading their respective Divisions when play was halted and a separate winner awarded based on games played after the strike. The Angels were sitting in 4th place with a 31-29 record, six games behind the Oakland Athletics, when play stopped. When play resumed, Grich showed no ill effects from the broken hand, hitting a splendid .328 with a .372 OBP, while drilling an amazing 16 home runs with 37 RBIs in just 50 games. Unfortunately, despite Grich's dominance, the Angels struggled to a 20-30 record in the second half, finishing at the very bottom of the AL West, eight and a half games behind the Royals. Overall, Grich finished the season with 22 home runs, 61 RBIs, a .304 batting average, and .378 OBP in the strike-shortened season. Grich's 22 longballs tied him with sluggers Eddie Murray, Dwight Evans, and Tony Armas for the AL lead, making him the first second baseman since Rogers Hornsby in 1925 to lead his respective league in home runs. Grich also lead the AL with a .543 slugging percentage and 165 OPS+. In addition, Grich's 5.4 WAR ranked fourth highest among AL position players. Despite leading the league in home runs and slugging, California's poor record cost Grich well-deserved MVP consideration and he finished a distant 14th in the voting. With his five-year contact set to expire at the end of the season, Grich had a chance to test the market but opted to forego free agency and signed a four-year contract extension to stay with the Angels. After following up their 1979 Division title with two losing seasons, California rebounded in 1982, going 93-69 to win the AL West crown over the Kansas City by three games. Grich made big contributions to the Division title with another solid offensive season, smacking 19 home runs with 65 RBIs while batting .261 with a .371 OBP. Although, by batting in a line up with three former AL MVPs--Reggie Jackson, Fred Lynn, and Don Baylor--and a seven-time AL batting champ in Rod Carew, Grich's strong hitting was easy to overlook. In the ALCS, California faced the Milwaukee Brewers, who with a 95-67 record had narrowly edged Baltimore by just a single game to win the AL East. The Angels took the first two games of the ALCS at home but dropped the final three contests to the Brewers in Milwaukee. Grich batted .200 with a .333 OBP in the five-game ALCS. California appeared poised to successfully defend their AL West crown in 1983, leading the standings during most of the first half. Unfortunately, the club struggled mightily in the second half, finishing the season with a 70-92 record in 5th place, a distant 29 games behind the Division-winning Chicago White Sox. Unlike most of his teammates, Grich hit particularly well in the second half, but his season ended prematurely when a pitch from New York Yankees reliever George Frazier broke his left hand on August 28. Grich's injury marked the second time in three years that his left hand had been broken by a pitch. Prior to the injury, Grich was in the process of putting together another great season, batting .292 with a .414 OBP and 142 OPS+, along with 16 home runs and 62 RBIs in just 120 games. Although Grich was on top of his game in the batter's box, his glove suffered a bit, uncharacteristically leading AL second basemen with 22 errors. However, Grich combated his fielding woes by leading AL keystoners in range factor per game while ranking just a fraction behind Frank White for the lead in range factor per nine innings. Overall, Grich's defense was four fielding runs below average--one of the few times he finished a season below average defensively. Nevertheless, Grich's combination of power and patience at the plate more than made up for his defensive struggles, giving him a team-high 4.3 WAR, despite missing the last month of the season. Grich's impressive 1983 campaign capped the second excellent five-year peak of the gritty second baseman's career. During the five-year stretch, the Angels franchise won their first two AL West Division titles but also suffered through three disappointing losing seasons. Although he was often overshadowed by more recognizable teammates like Baylor, Lynn, Jackson, and Carew, none played at the consistent level of Grich who was the club's leader in WAR for four of the five years. Moreover, during the five-year period, Grich never endured the bitter struggles that befell his higher-profile teammates such as Baylor's disappointing five-home run 1980 campaign or the respective .219 and .194 batting average seasons of Lynn in 1981 and Jackson in 1983. Just as Grich had been the key position player for Baltimore from 1972 to 1976, the underrated second baseman was California's best all-around player for the 1979 to 1983 period and played a pivotal role in the club's first two Division titles. Unlike his first career peak in which he won four Gold Glove Awards, Grich was not the premiere defensive keystoner during his second peak. The back injury he suffered prior to the 1977 season likely played a role in Grich taking a step back defensively. In addition, during his second five-year peak, Grich was in his early to mid-thirties, as opposed to his mid-twenties. Moreover, in contrast to the Orioles franchise, the Angels emphasized hitting over defense and ranked below average as a team in fielding runs each of the five seasons, save for 1982. Despite those factors, Grich was still above average defensively in comparison to other second basemen. While he was no longer an elite defender, Grich was easily the most dominant hitter among keystoners during his second peak. Grich worked hard to reestablish himself after his back injury and strengthened the power-hitting aspect of his game, becoming only the fourth second baseman to reach the 30-home run plateau in 1979 and the first keystoner in 56 years to lead his respective league in longballs. Grich's 121.8 batting runs over the five-year period were more than double that of any other second sacker. Grich also held a significant edge over his keystone peers in home runs, slugging percentage, and OPS+. Grich's offensive statistics are even more impressive considering he played his home games at Anaheim Stadium, a ballpark that like Baltimore's Memorial Stadium favored pitchers over hitters. On the table below, Grich's 1979 to 1983 peak is compared to other second basemen in both advanced and traditional metrics. The combination of Grich's above average glove and dominant bat give him an excellent 23.5 WAR over the five-year period, leading all other second sackers. On the table below, Grich is compared to the other top position players. In addition to leading all regular second baseman in WAR over the five-year stretch, Grich also was among the best players in the game, ranking twelfth highest among position players in WAR. Grich wielded one of the most potent bats, amassing 121.8 batting runs, good for ninth best in baseball during the five-year period. Born on January 15, 1949, Grich was thriving at an age when most players were well into their decline. Of the eleven players ahead of him in WAR, only Mike Schmidt and Cecil Cooper--who are eight and eleven months younger-- were a similar age to Grich. 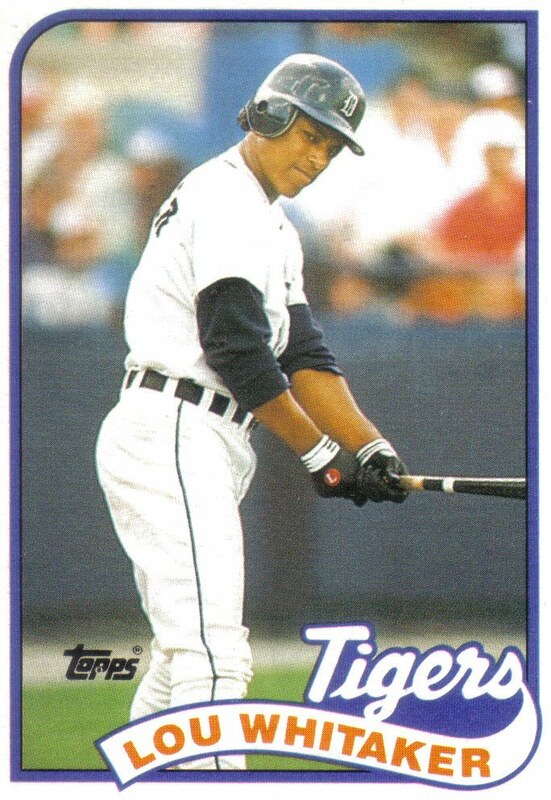 In fact, of the top 25 position players, only Jose Cruz--born August 8, 1947--was older than Grich. Grich played three more seasons after his strong 1983 campaign. California finished second to Kansas City in both 1984 and 1985 before winning the AL West title in 1986. In addition to regularly playing second, Grich occasionally saw playing time at first and third during his final three seasons. A persistent flu and being platooned at second with Rob Wilfong limited Grich to just 116 games in 1984 but he was at his best down the stretch, finishing with 18 home runs and a .357 OBP. Although his batting average dipped from previous years, power and patience continued to be hallmarks of Grich's game, allowing him to put up better than average slugging and on base numbers for a second baseman over his final three campaigns. 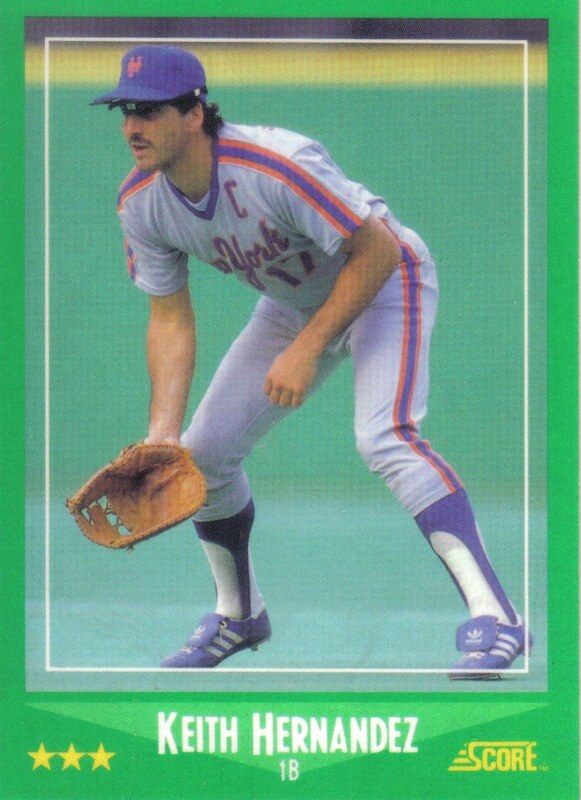 Grich struggled defensively in 1984 but rebounded in a big way in 1985, setting the single season record for fielding percentage for a second baseman with just two errors in 606 chances for an amazing .997 mark. Coincidentally, the man whose record he broke was his teammate Wilfong's, who set the record in 1980 with the Minnesota Twins--eclipsing the mark Grich set in 1973. In what turned out to be his final season, Grich helped a roster of aging veterans go 92-70 to win the franchise's third AL West title by a margin of five games over the Texas Rangers. Grich had an up and down ALCS against the AL East champion Boston Red Sox, making a costly error in a Game 2 loss but redeeming himself with a game-winning, walk-off RBI single in the 11th inning of Game 4 to put California up three games to one. In Game 5, with the Angels one victory away from the AL Pennant, Grich hit a 2-run homer off Bruce Hurst in the bottom of the 6th to put his team up 3-2. It appeared Grich's drive had given the Angels the lead that would send them to their first World Series. Unfortunately, California could not hold onto the lead as Boston roared back to tie the game in the 9th before ultimately winning in the 11th. Boston won the remaining two games to capture the Pennant. Grich hit .208 with one home run and three RBIs in the seven-game ALCS and, at age 37, decided to call it a career after the Game 7 loss. During his 17-year career, which spanned 1970 to 1986, Grich's combination of patience at the plate, slick fielding, and exceptional power for a second baseman made him one of the game's finest all-around players. Grich retired with 224 home runs, a .371 career OBP, 125 career OPS+, four Gold Glove Awards, and a 70.9 career WAR. Yet, when he became eligible to appear on his first BBWAA Hall of Fame ballot in 1992, Grich collected less than the five percent minimum required to be included on future ballots. It is likely BBWAA voters passed on Grich's Hall of Fame candidacy due to his adequate but unspectacular .266 career average and his inability to reach round career numbers such as 2,000 hits or 1,000 RBIs. At the time, few voters were looking past hits, home runs, RBIs, and batting average. 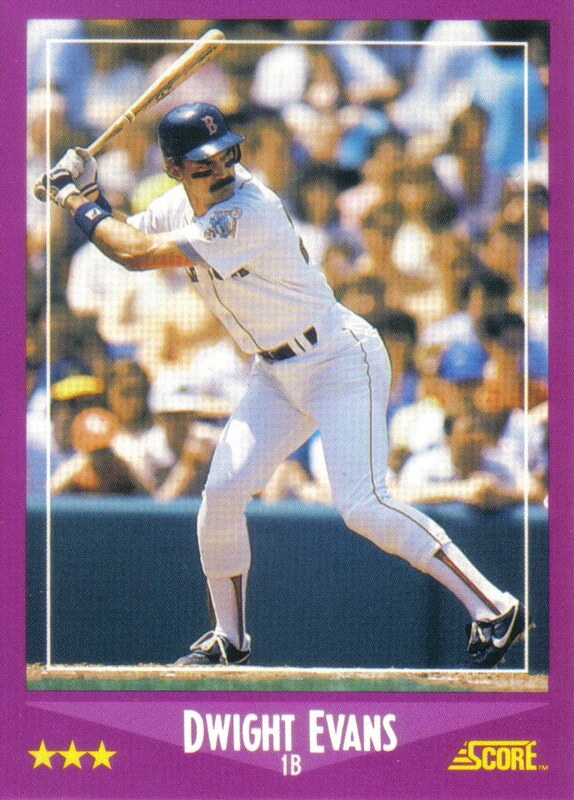 Another factor voters overlooked or discounted was Grich's impressive power-hitting, which was rarely seen from a second baseman during that time. In fact, when he became eligible for the Hall of Fame, Rogers Hornsby, Joe Morgan, and Joe Gordon were the only regular second baseman with more career home runs than Grich. Hornsby and Morgan both easily made it into the Hall of Fame on the BBWAA ballot. By contrast, Gordon was not voted in by the BBWAA, but was eventually elected to Cooperstown--nearly sixty years after he played his last game--by the Veterans Committee on their 2009 ballot for Pre-1943 players. Hopefully Grich won't have to wait that long to be inducted. However, that may be Grich's fate since he has twice been overlooked by the Historical Overview Committee which selects candidates for the Expansion Era Hall of Fame ballot--a revamped version of the Veterans Committee ballot. Thus far, the Committee has opted to fill the ballot with players who either drew moderate support in BBWAA voting or reached round milestone career numbers while passing over candidates with stronger sabermetric statistics, like Grich, who were better all-around players. With solid career numbers in WAR and OPS+, it is not surprising that Grich's overlooked Hall of Fame candidacy is popular debate among the sabermetric crowd. Since Grich fell off the BBWAA ballot after the 1992 election, the number of second basemen in Cooperstown has grown by a third. The BBWAA elected Ryne Sandberg and Roberto Alomar, while the various incarnations of the Veterans Committee added Nellie Fox, Bid McPhee, Bill Mazeroski, and Joe Gordon. Yet, none of those enshrined keystoners can match Grich's career 70.9 WAR or his 125 OPS+. While a bronze plaque in Cooperstown still eludes Grich, his underrated career was highlighted by two excellent five-year peaks, during the second of which he overcame a serious back injury, worked hard to evolve into one of the best power-hitting second baseman in baseball history, and in the process put his Hall of Fame-caliber career back on track. Grich was my favorite Angels player growing up. He had so much heart and was driven to win.